The Department of Allied Health Sciences offers five graduate-level academic programs, all taught by our distinguished faculty and available to students who have completed a bachelor's degree. Our graduate programs will prepare you to lead in a variety of health-related fields and provide you with opportunities to grow as a health professional. 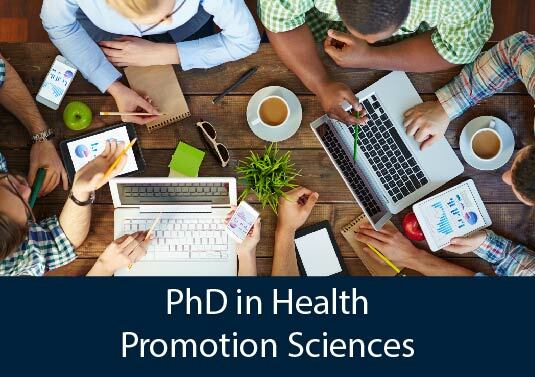 The doctoral degree in Health Promotion Sciences is an advanced, applied, research-oriented degree that prepares you for future careers in academic and research settings as well as leadership roles in a variety of professional settings including industry, public health, worksite, and non-governmental organizations. You'll work with your major advisor to design an individualized plan of study including health promotion core courses, methodology and statistics, research and academic teaching skills development, and elective courses in your area of specialization. Both a doctoral general exam and dissertation are required for degree completion. 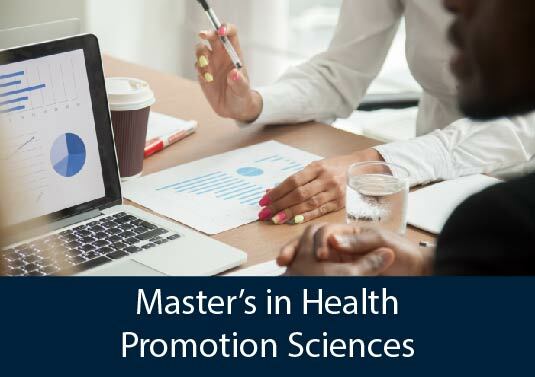 Graduates of the two-year Master's degree in Health Promotion Sciences are prepared for employment in public health, community-based treatment and healthcare facilities, worksites, and research settings as well as for continuation into a PhD program. You'll choose between a thesis track and a project/practicum track. Working with your faculty advisor, you'll develop an individualized plan of study that includes core courses in health promotion, research methods courses, and elective courses that deepen your knowledge in areas of interest (e.g. statistical modeling/evidence analysis, behavioral and environmental change interventions, genetics and diagnostics, etc.). You'll also develop a research agenda that will culminate in a thesis or a project/practicum. 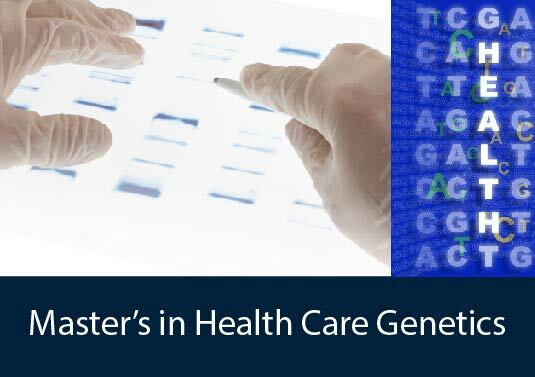 The Professional Science Master's Degree in Health Care Genetics is a science degree "plus" experiential learning in genome-based technologies and diagnostic testing as well as professional development training in communication, regulation, leadership, and ethical implications. The program is an excellent background for those interested in using genomic information to improve health. The Health Care Genetics Program prepares you for a broad range of careers in diagnostic testing, health promotion, health care, or research and provides an excellent foundation for further degrees in medicine, genetic counseling, or advanced research. 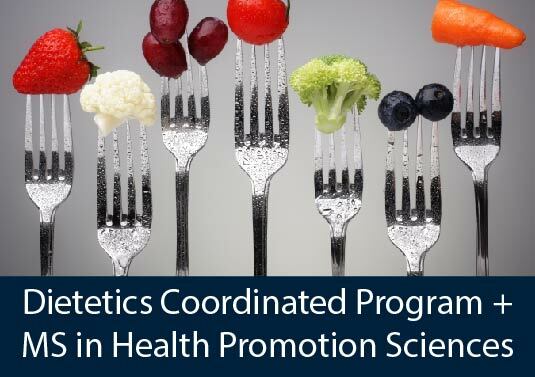 Our combined Dietetics Coordinated Program and MS in Health Promotion Sciences degree offers a unique opportunity for students who have already completed an undergraduate didactic dietetics program to complete the supervised practice experiences required for licensure while also earning a Master's degree. In this two-year program, you'll complete coursework in health promotion, research methods, and your area of specialization while also gaining important supervised practice experience that will allow you to sit for the Registered Dietitian exam. Coming soon! 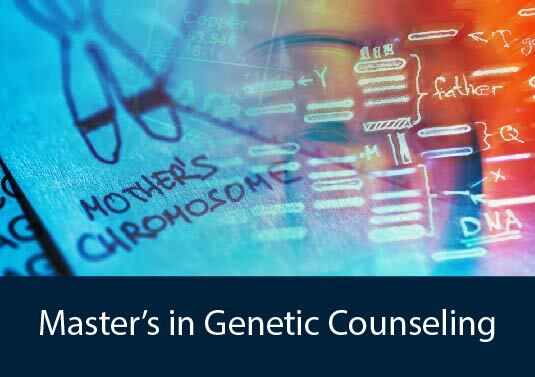 UConn's Master's Degree in Genetic Counseling is under development with tentative plans to enroll the first class of students beginning fall 2019.